SPANISH cops are hunting for three men after a British woman claims she was raped on a popular tourist beach. The 20-year-old is said to have been attacked late on Friday night after she went to the beach area with one of the suspects. It was there that she was met by two of his friends who had been waiting. 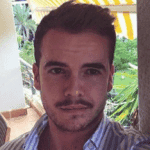 All three then sexually assaulted her, according to the victim’s statement, despite her cries for help. 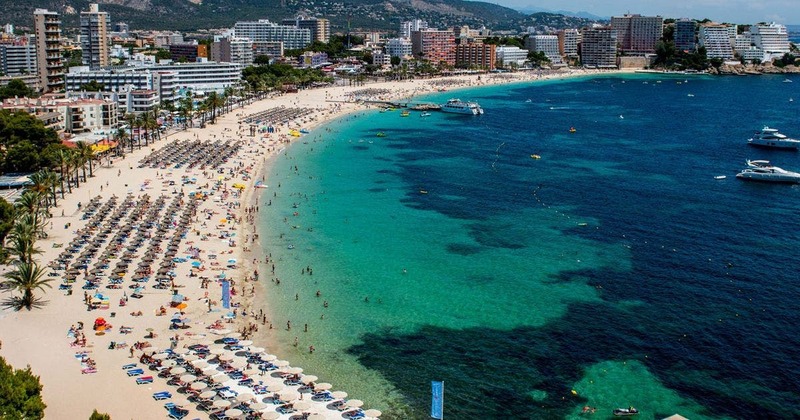 The victim was found on the stretch of beach in front of Punta Ballena strip, whichis known as the most popular area of Magaluf. 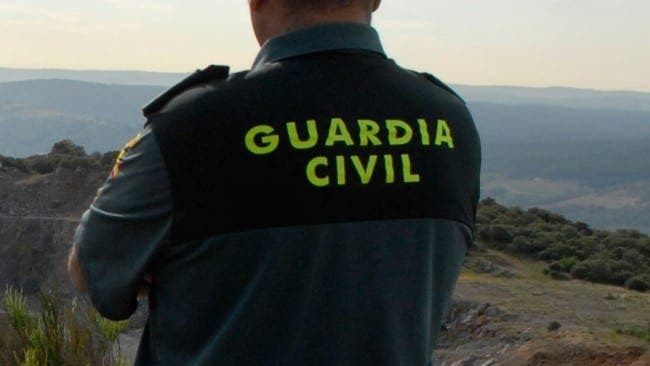 Guardia Civil officers found the woman naked and crying in distress. Her clothes are being analysed for DNA, but cops fear the suspects may have already left Mallorca. They are now working against the clock to locate the suspects, who are believed to be foreigners and possible British. Just shut down that dreadful town and be done with it.